Hello, I am Anique. I am currently 15 years old. I live in Ogden, Utah. I am currently writing my book 'My First Love'. I am only a couple chapters in. But i am slowly getting there. I will finish that book sooner or later. mumbled "I just want you to know that you deserve the best. You're beautiful. " 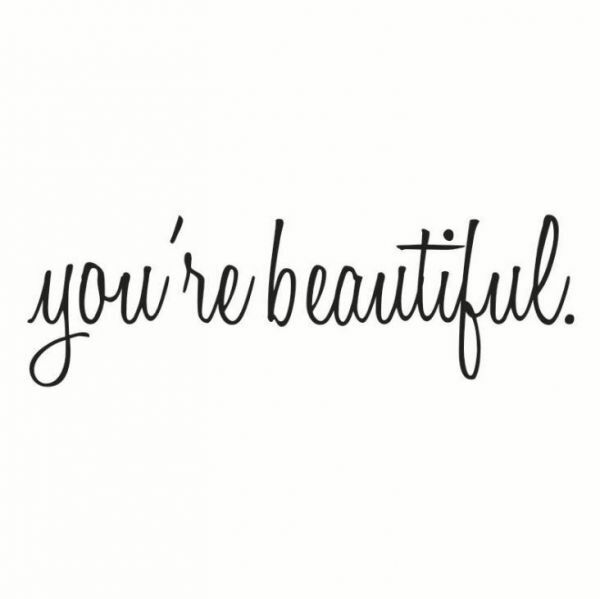 "You are beautiful. God created you in His own image, so how could you not be gorgeous? He gave you your eyes, your height, your hair, and your personality. God has given you beauty that far outweighs your faults. You have every right to a beautiful life! You are beautiful. The world will try to tell you otherwise, but you know the truth. Don’t listen to their lies. You know you’re gorgeous! Never change yourself to fit someone else’s idea of pretty. There could never be a more beautiful you! You are beautiful. Don’t ever forget it, and don’t let anyone else. Your friends will beat themselves and others down, but you can end it. Let your own dazzling beauty shine and help others see theirs.